Visionaire empowers you to create adventure games without requiring programming skills. It provides a clear layout and an intuitive user interface. Game developers rely on Visionaire, with great success. 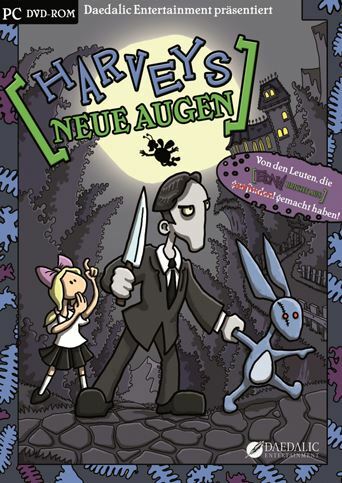 Many award winning games have been created using Visionaire Studio. Use stunning effects like particles, masks, shaders or parallax scrolling. Visionaire Studio provides everything to create a cool game. 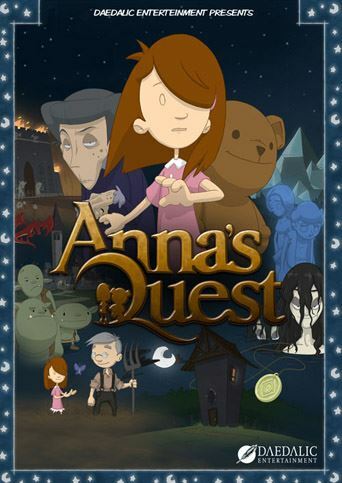 Visionaire Studio enabled us to create adventure games very efficiently so that we can save a lot of time and money. We have already created more than 10 games with the visionaire tool and it is a big part of our company success. "Simple and easy to use!" Being an artist, Visionaire was the perfect starting tool to create my game "Paradigm" without any prior programming experience. It is simple and easy to use. 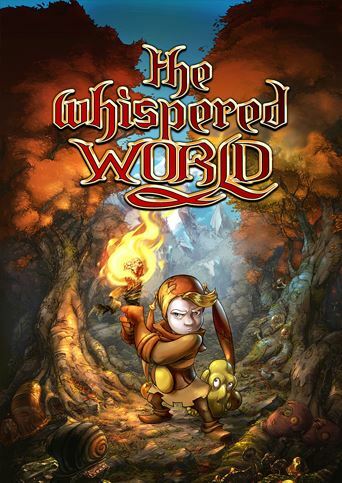 Visionaire Studio allowed me to focus on my art and stories rather than spending the time learning code, while still producing fun interactive adventure games. Visionaire is just a fantastic tool that helps you develop games with ease. 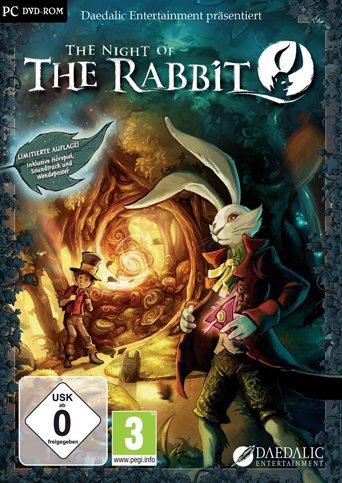 The Night of the Rabbit is a point-and-click adventure video game developed and published by Daedalic Entertainment for Microsoft Windows and OS X. 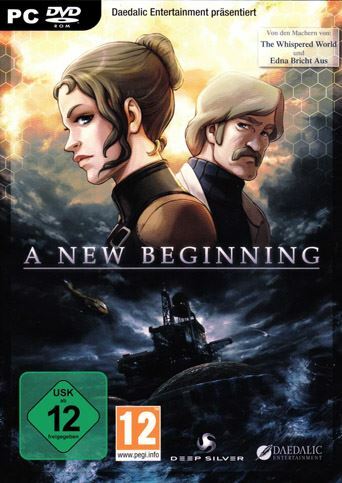 A New Beginning is a point-and-click adventure video game developed by Daedalic Entertainment and published by Lace Mamba Global for Microsoft Windows, OS X and iOS. 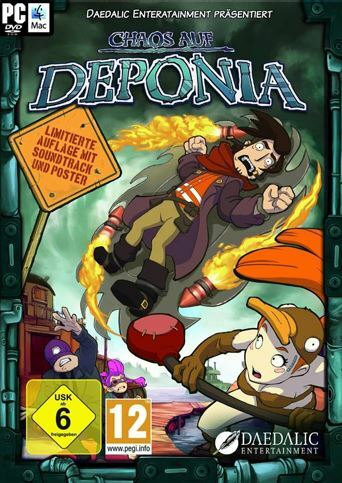 It became "Game of the Year" in Germany. 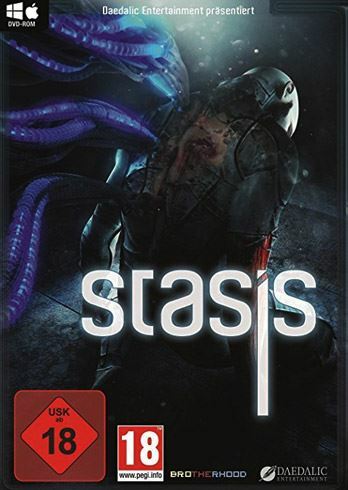 Stasis is a 2015 science fiction horror point-and-click adventure game developed by The Brotherhood Games. 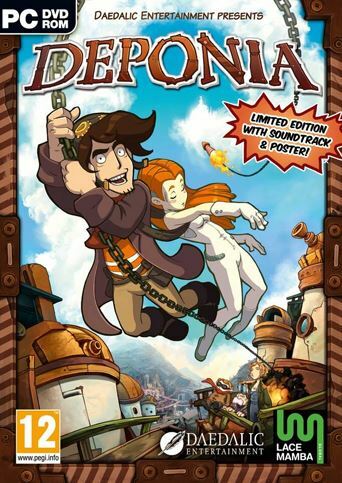 Viewed from an isometric perspective, the game requires interactions with computers, combining items and puzzle solving. Develop your game for multiple systems. Visionaire Studio supports many different platforms. Whether Indie developers, professional developers or educational institutions. Visionaire Studio provides a fair license offer for everyone. With this license you can only use Visionaire Studio as a single indie developer. You will be able to compile your games for Windows, LINUX, iOS, Android and Mac OS X. With this license, Visionaire Studio may be used by multiple developers who belong to your team. It enables you to compile games for Windows, Mac OS X, iOS and Android. The MOBILE-License allows you to commercially distribute your games in mobile markets (iOS Store, Google Play). With this license Visionaire Studio may also be used by multiple developers who belong to your team. With the education version we give educational institutions (like universities) the opportunity to use Visionaire Studio as part of their teaching program. 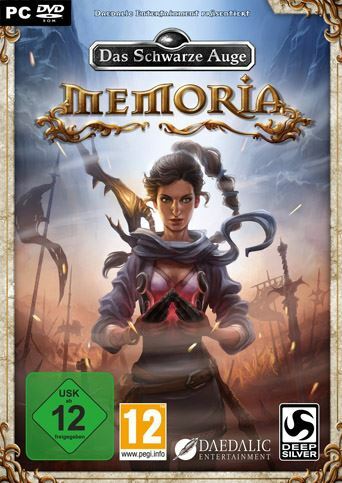 The games can be compiled, but may not be sold. 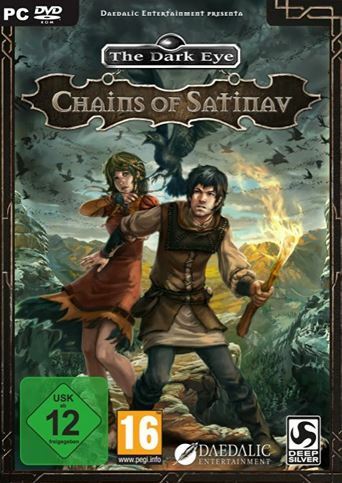 Games which are developed with this license can also be distributed physically without any further costs and limitations on all available platforms (Windows, Mac, Linux, iOS und Android).